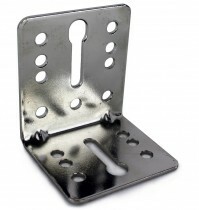 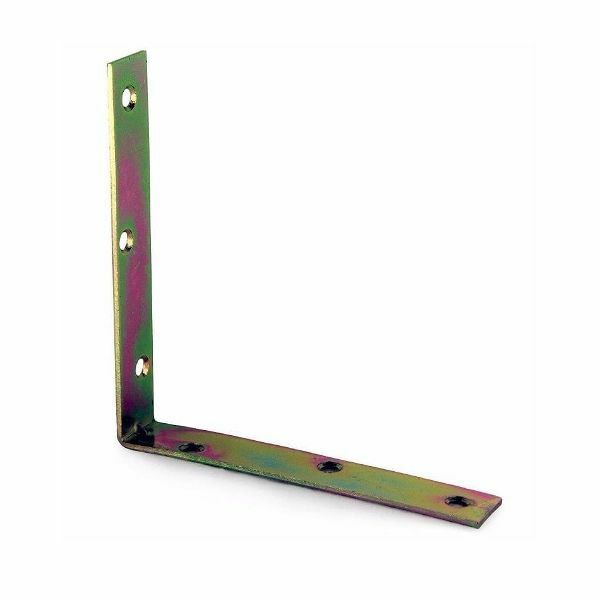 A selection of corner braces, corner brackets and angle brackets. 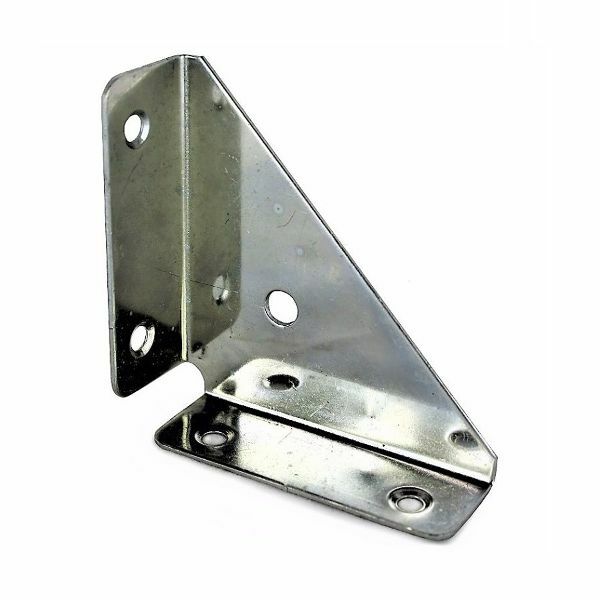 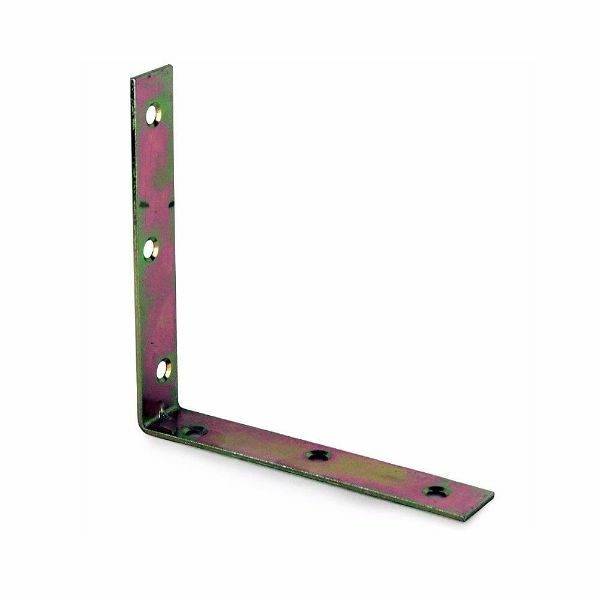 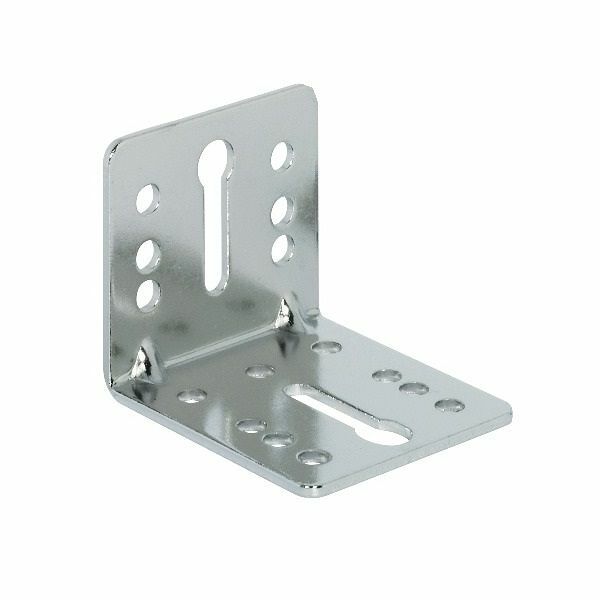 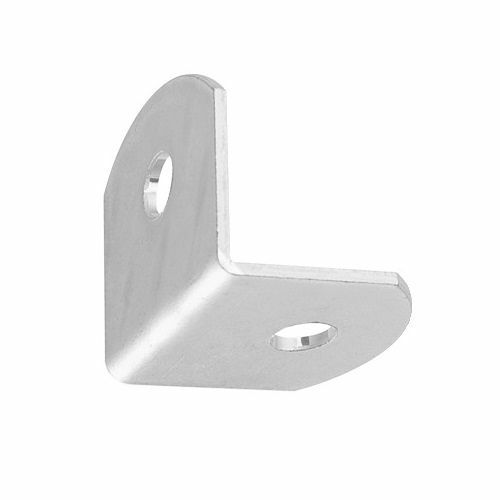 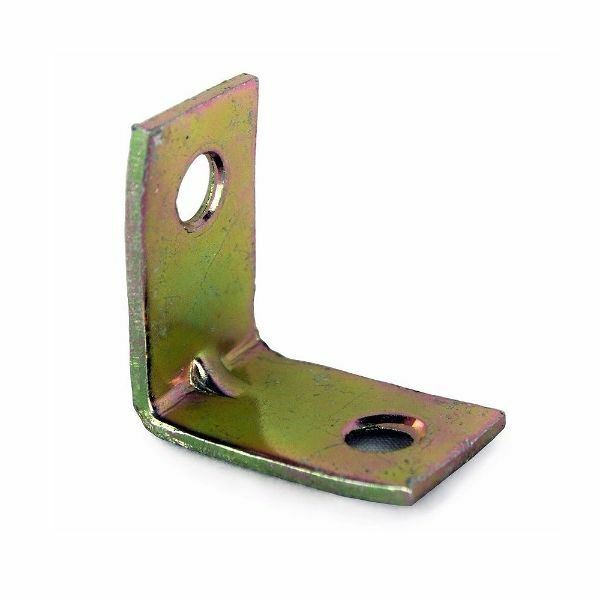 We have everything from small 3/4" angle brackets for light duty furniture assembly, up to strong corner brackets that can be used for heavy duty applications such as bed manufacturing. 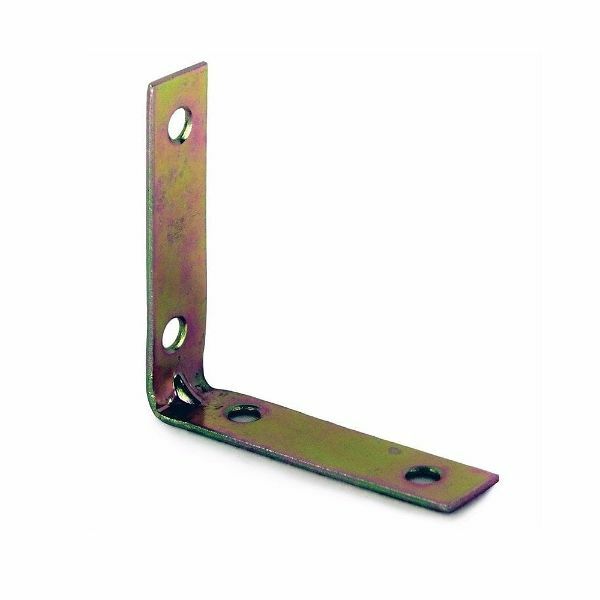 All of our angle brackets are prices and sold individually, meaning that you can purchase the exact amount of brackets you need.